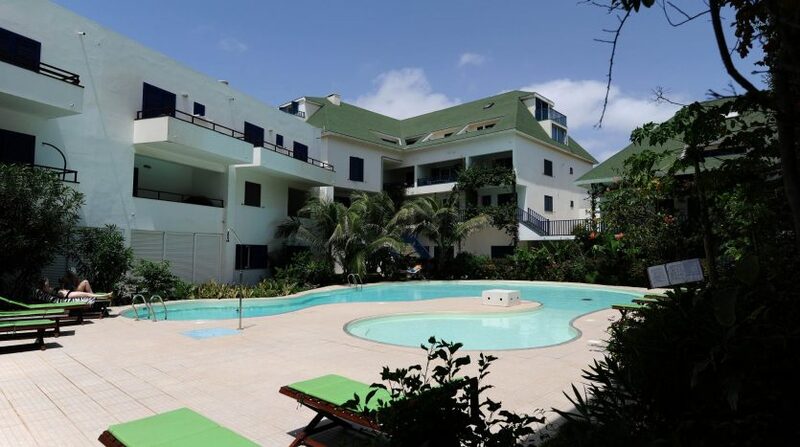 Come and live in a quiet closed condominium, with all the comforts: common swimming pool & garden, security service 24/24, front to the beach. 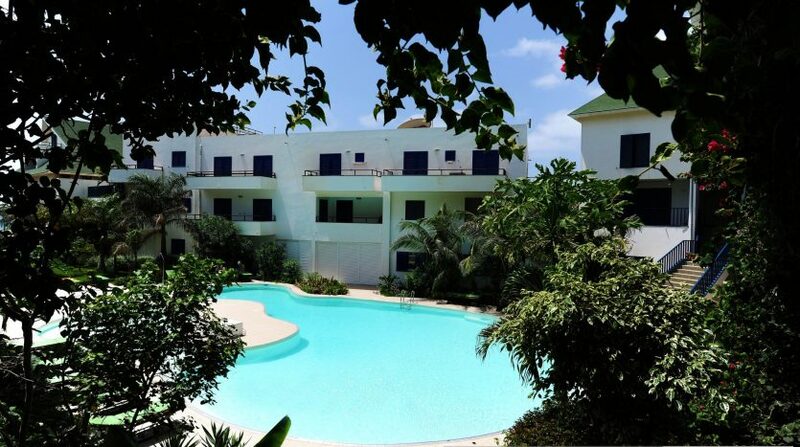 In the immediate vicinity: restaurants, mini market, kite/windsurf/surf schools, bike rentals. 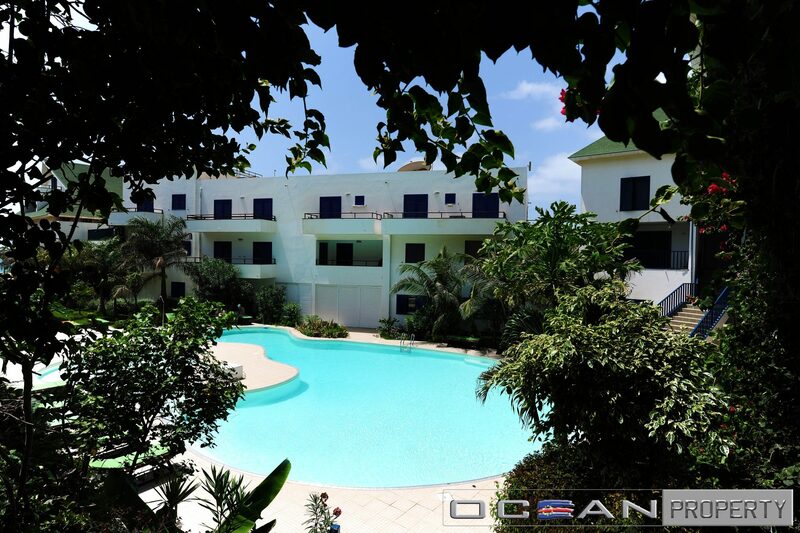 This property, consists of a spacious living room and kitchenette, 2 bedrooms, 2 bathrooms and 1 terrace with pool view and a little balcony with ocean view. It is fully furnished and equipped. It is located on the first floor of Leme Bedje residence. 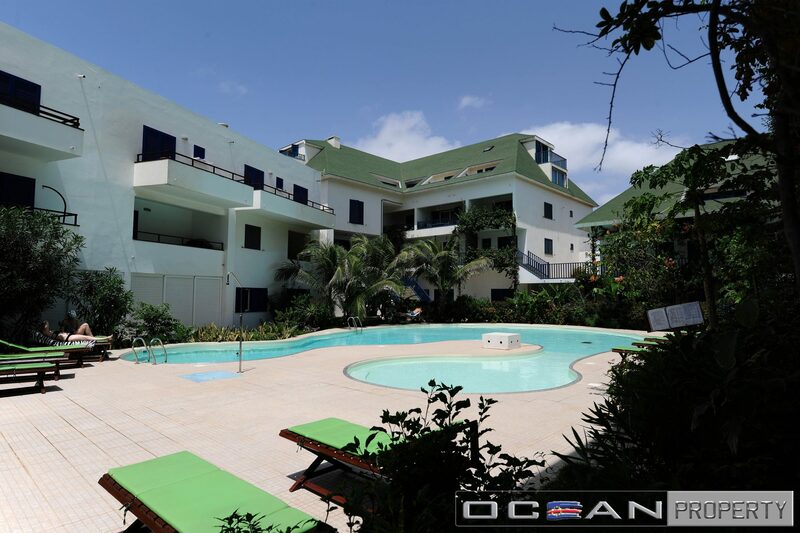 Excellent sun exposure, with much refinement and quality, located in a very quiet area, only few minutes walk from the center.